This Humble outdoor fireplace is a great example of our work on outdoor fireplaces. Have you ever sat around a warm fire with friends and family on a cold winter night? If you have not, then you are missing out. With your own outdoor fireplace, you can share this experience with family and friends whenever you wish! Roast marshmallows, tell stories, and just enjoy each others company with your own outdoor fireplace. Here at Houston Outdoor Kitchen Pros, we put all of our focus into each and every one of our clients. You will always get only top notch service. Every project receives our whole and undivided attention, and is completed in a timely manner without sacrificing quality. All of our materials used in construction are only top of the line! 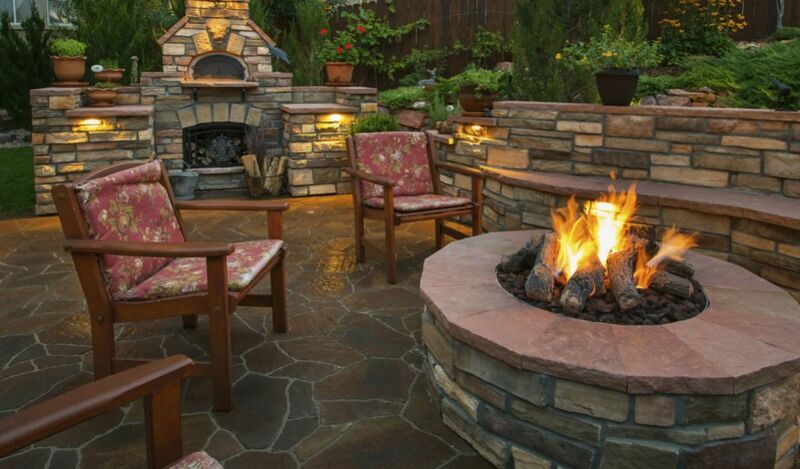 We can make your dream outdoor fireplace a reality today! Contact us at (832)409-3542 for a free consultation.